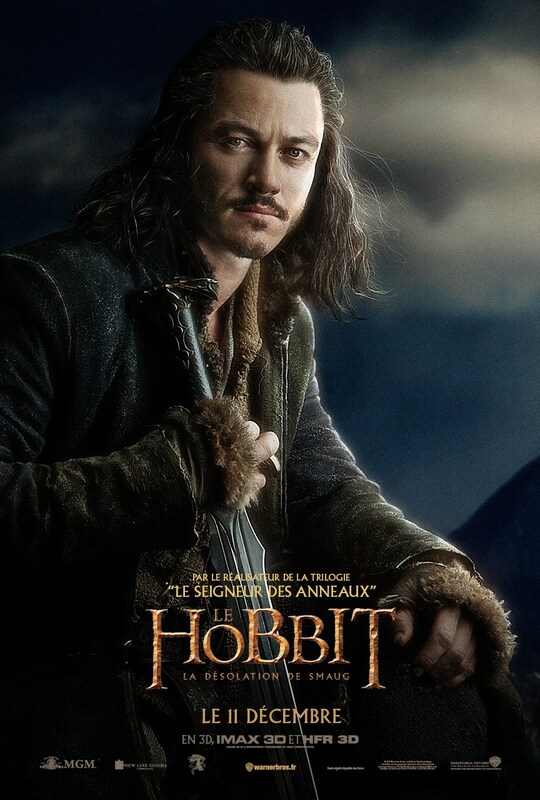 The Hobbit: The Desolation of Smaug French Poster - Bard. . HD Wallpaper and background images in the द हॉबिट club tagged: photo the hobbit the desolation of smaug french poster 2013. This द हॉबिट photo might contain ऊपर का कपड़ा, overclothes, ऊपरी वस्त्र, ओवरक्लाइट, चित्र, headshot, closeup, हेडशॉट, and क्लोज़अप.